Call of Duty: Advanced Warfare was the best-selling game of 2014, to absolutely nobody’s surprise. Total industry spend for December down 1% year-on-year. Total industry spend for 2014 up 1%. Big increases in hardware compensate for drops in software. The NPD has released its December and full year 2014 reports on the US market, and they’re desperately unsurprising. The PS4 was the best-selling console of the year, which we expected, as it was the best-selling console for ten consecutive months before a price cut allowed the Xbox One to take the top spot in November. 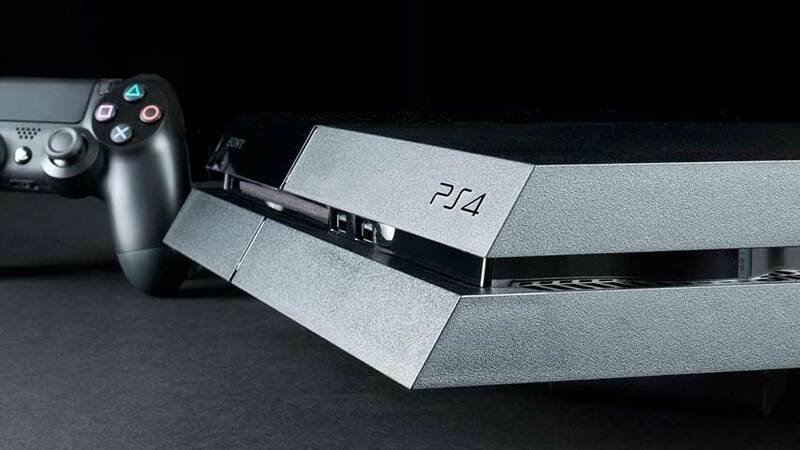 According to a statement from Sony, the PS4 was also the best-selling console globally. It remains the fastest selling PlayStation console yet, and has sold 18.5 million units in the 14 months since its launch, including 4.1 million holiday sales across 123 countries. We’ll see how that pans out in the coming months now that Microsoft has announced it intends to keep the Xbox One price low, having been the best-selling console in December. 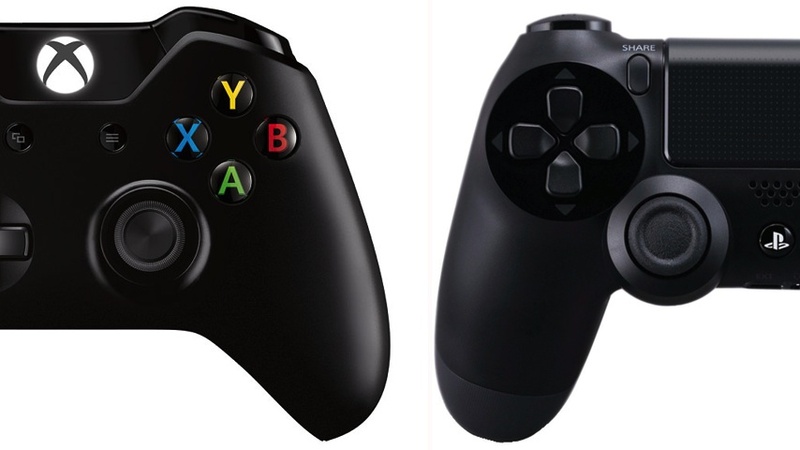 The NPD Group said that PS4 and Xbox One combined sales continue to outpace the PS3 and Xbox 360 during the same period. The Wii U had a good time over the holidays, Nintendo said, enjoying its best month of sales to date in December. Total December Wii U hardware sales increased 29%, and software sales jumped by 75%, year-on-year. The 3DS also established a record for greatest single month first-party software sales, thanks to Super Smash Bros. and Pokémon Omega Ruby and Pokémon Alpha Sapphire. This year’s Call of Duty, Advanced Warfare, was the best-selling game of the year, which is deeply unsurprising. Activision must be pleased as Ghosts, last year’s entry, has a somewhat poor reputation (it did sell like hotcakes but was outpaced by GTA 5). 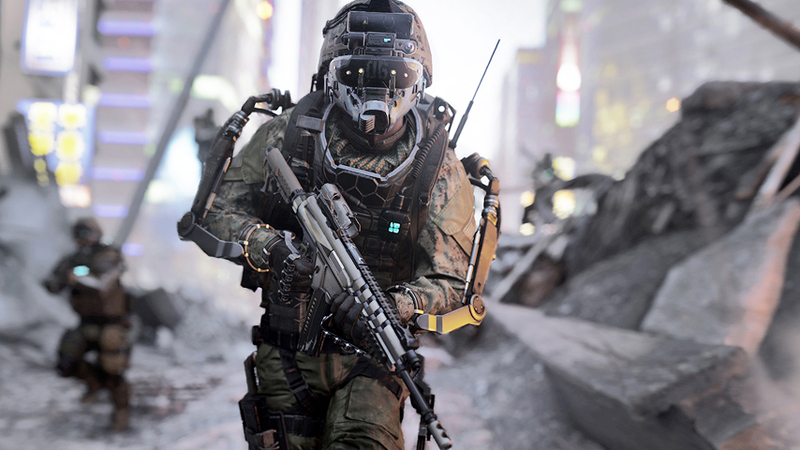 The Xbox 360 version of Advanced Warfare was the most popular, followed by Xbox One, PS4, PS3 and PC. Over the course of the year, new-gen software sales increased 70% (unsurprising, as they were on sale for ten more months than in 2013), and last-gen software sales dropped 33%. Portable software dropped 16% over 2013. You’ll notice there’s no Assassin’s Creed or Just Dance game on the top ten. Happily for Ubisoft, Watch Dogs is still doing pretty well. For December 2014, Call of Duty: Advanced Warfare was the tops seller, and Activision was rather pleased with the shooter topping both charts and Destiny being included on each. Grand Theft Auto 5 came in second during December, Madden 15 came in third for the month, and Nitendo’s Super Smash Bros. landed in the top five in fourth. Ubisoft’s Far Cry 4 and Just Dance landed in top 10 and Destiny was there as well in ninth place. Below is the software chart for December. December 2014 saw “relatively stable” sales, with a negligible 1% year-on-year decline in hardware and software sales. For the year as a whole, overall sales increased 1% with total spend of $13.1 billion. Hardware increased 20% ($838 million) to $5.07 billion, making up for a 13% ($808 million) decline in software sales to $5.3 billion. Accessories grew $132 million, perhaps thanks to Amiibo and Disney infinity. As ever, these figures only include traditional physical retail, so don’t get depressed about the downswing in software in particular – especially as there was a 10% decline in new releases over 2013, and last year saw the juggernaut launch of GTA 5.